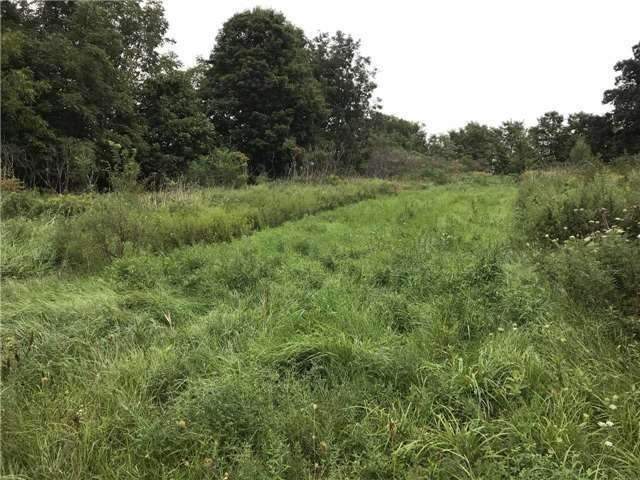 Vacant Lot Close To Highway 401, The Beaches And Point Pele National Park. 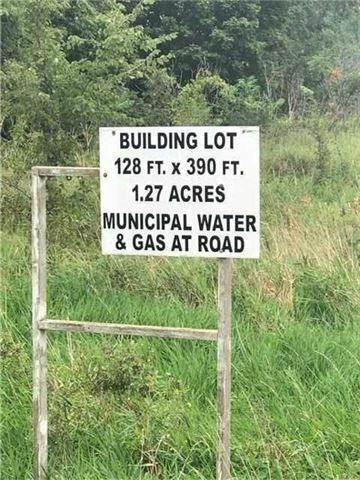 Municipal Water, Gas And Hydro Available, Lot Size Is : 1.27 Acres. 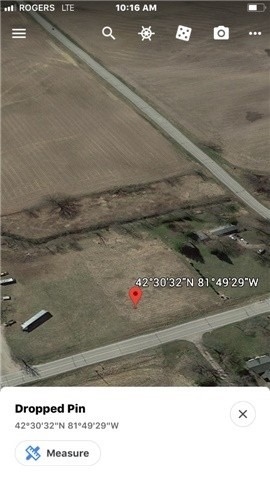 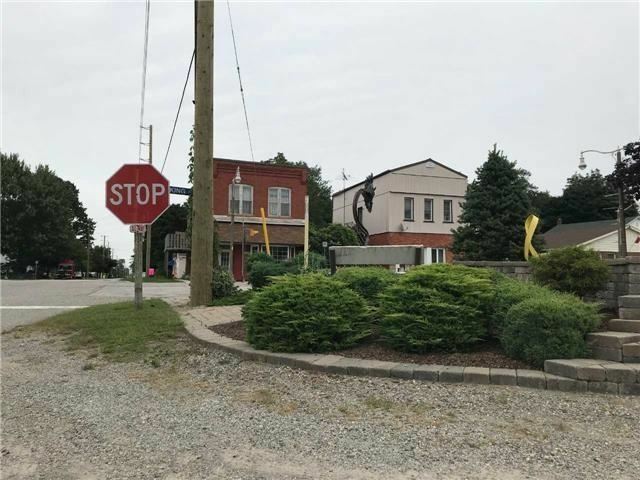 This Is A Building Lot Of Land Located In High-Gate Chatham-Kent. 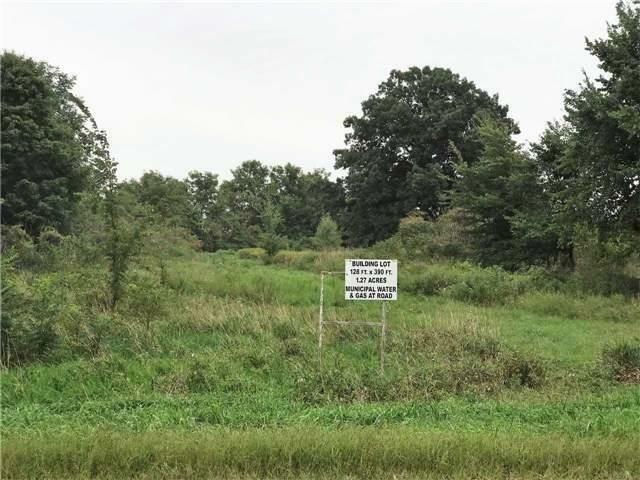 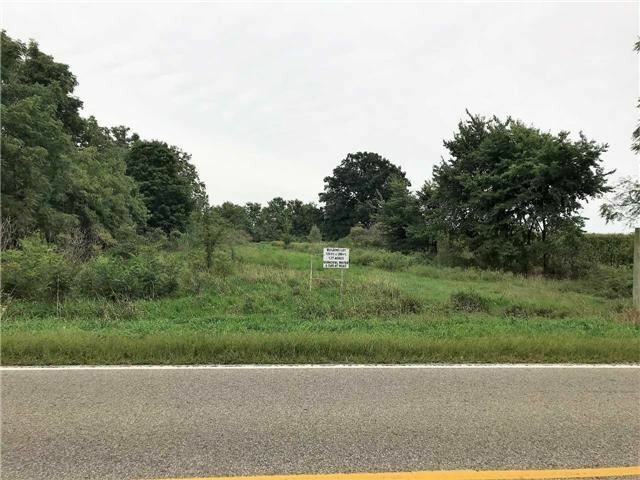 This Property Is Zoned Residential And Ready To Build Or Do As You Desire. 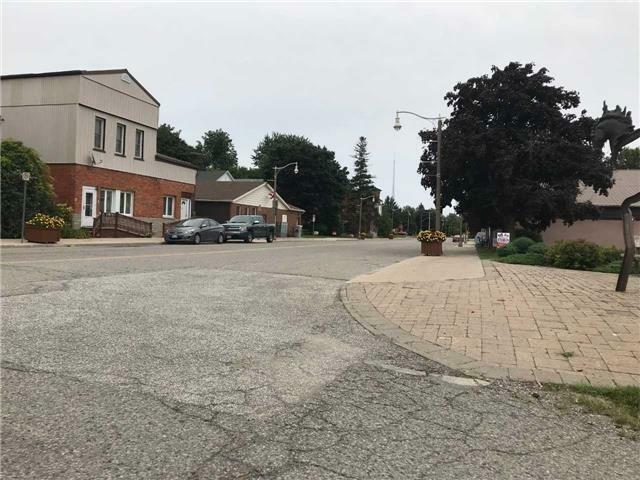 Uses Permitted : Semi-Detached Dwelling, Single Detached Dwelling. 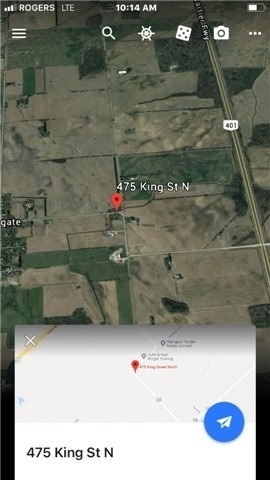 Feel Free To Visit Anytime, Just North Of Highway 401 Exit # 117.